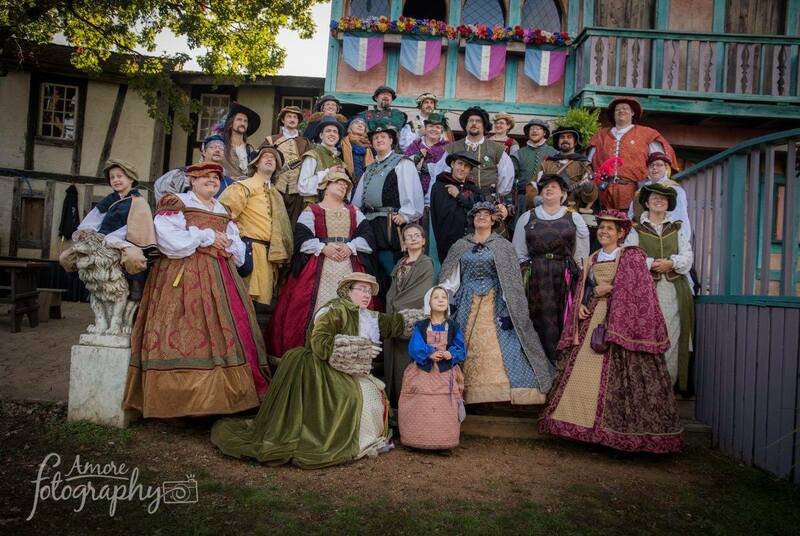 Terpsichory is a group of individuals local to the Twin Cities area who enjoy Renaissance dancing and music. in the Fall (mid-August thru early October), including Labor Day Monday. You can also find us at the Siouxland Renaissance Festival in June and at Ren in the Glen in July. Interested in joining us? Click here for more info.